The House of Maxwell’s Electrodynamics or Electromagnetics can be compared to Hilbert’s Grand Hotel; a countably infinite number of floors and rooms, all of which are currently occupied. Some guests, like Otto von Guericke (who invented an early electrostatic generator in 1660), and Alessandro Volta (who constructed the first electric battery in 1800) have been residents for ages, while the researchers from the University of Cambridge in England (who announce the design of an antenna so small that it can radiate EM waves being integrated into a chip of PCB) checked into their room in 2015. If you think the Grand Hotel is completely booked, with no available rooms for you as a reformer and inventor, you are wrong. Suppose you want your microwave application or your new/improved FTDT computational method to be accommodated in Hilbert’s Hotel. The hotel manager welcomes you, giving you the key to Room 1. The guest currently in Room 1 will be moved to Room 2, the guest presently in Room 2 will be moved to Room 3, and so on — moving every guest from their current Room n to Room n+1. After all of this resident relocation Room 1 becomes available, and your discovery will be moved into that room. 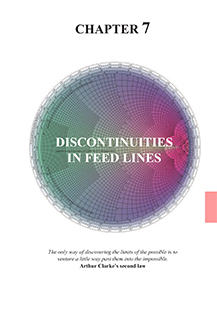 By repeating this procedure, it is possible to make room for any finite number of new theories. As a result, any textbook about electromagnetic fields and their applications must be of an infinite thickness; just like Hilbert’s Hotel. 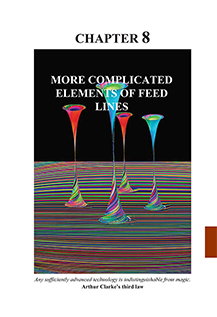 The authors made difficult choices regarding what information to include in this book; the classical staff and many practical topics related to radar and communication phased arrays with different kind of hybrid beamforming networks and steering techniques, including massive MIMO for 5G platform, anechoic measurements, microwave, acoustic, and optical filters, waves with twisted polarization and their applications, wide range of classical transmission lines and fiber optics, ferrite and piezoelectric devices, physics of metamaterials and graphene, etc. 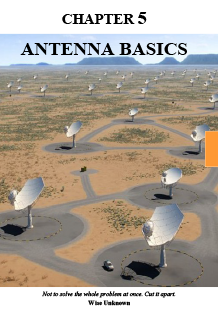 More information about some topics (mutual coupling in antenna arrays, for example) requiring, in general, the use of extensive computer simulation data and following lengthy discussion can be found in the Blog section. Welcome to “House of Maxwell’s Electrodynamics,” or even better, “Kingdom” of Electrodynamics. 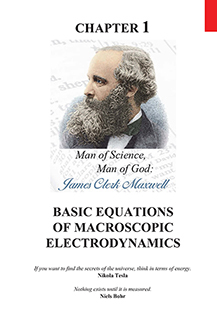 Like any house, it has a solid foundation made of four “all-inclusive” equations discovered by James Clerk Maxwell in 1862. Over the following 150 years, a universe was erected on this simple basis. 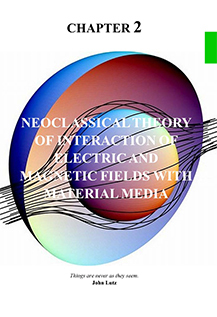 It helped to establish the unique relationshop between electric and magnetic fields, electromagnetics field interactions with the surrounding world, and the possibility to carry energy and information through space. 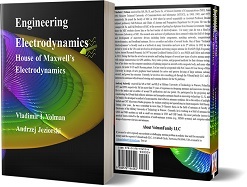 Maxwell’s equations govern the electromagnetic processes in our body, make modern computers intelligent, deliver the electrical power to our home and elsewhere around the world, and provide all satellite, wire, and wireless communications, internet connections, etc. It would not be an exaggeration to say that the current state of civilization is a broad “solution” of Maxwell’s equations. 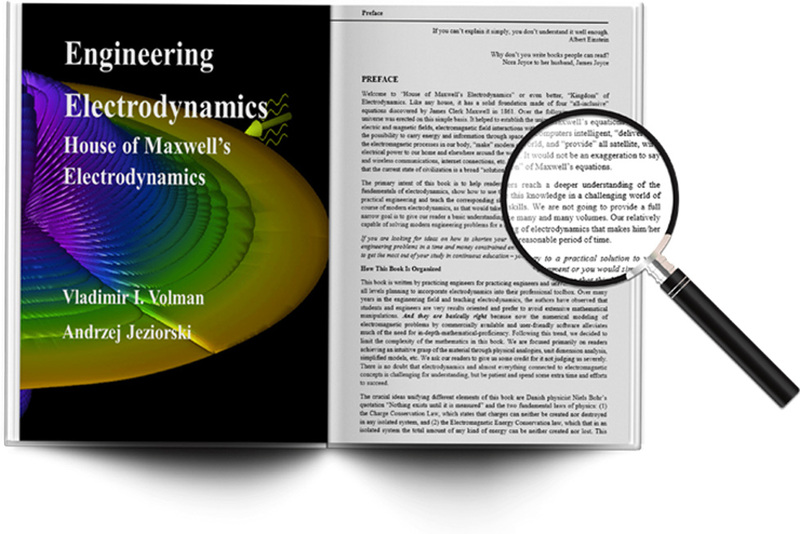 This book is written by practicing engineers for practicing engineers and university students of all levels planning to incorporate electrodynamics into their professional toolbox. 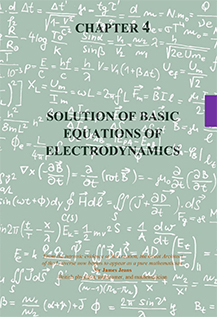 The text is illustrated by full-color images as well a set of computer simulation results and could be a practical introduction to the application of electromagnetism. 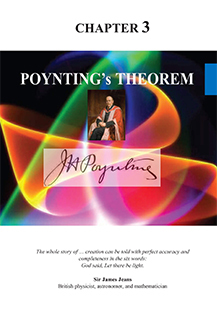 The book consists of 504 pages and includes 28 tables, 635 math expressions, detailed contests and bibliography in each chapter. It is thoroughly illustrated with around 600 mostly colorful pictures. A unique color (red, blue, …) label is assigned to all pages in the same chapter to designate their chapter affiliation and ease information search. LIBRARIES can take advantage of our DISCOUNT program. To get INVOICE, please send us information how many books to be purchased, library name, contact phone, and postal address through the CONTACT page below. 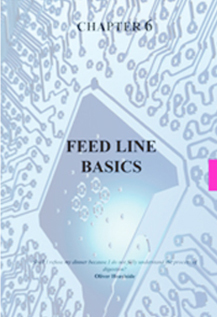 Free eBook access with purchase of textbook! Email with instructions will be sent to you. Vladimir I. Volman received his MS, Ph. D, and Doctor Sc. at Moscow Institute of Communications (MIC) (now known as the Moscow Technical University of Communications and Informatics), in 1960, 1965, and 1975, respectively. In 1960, he joined the faculty of MIC and served sequentially as Assistant Professor, Docent, Full Professor, and Chairs of Antenna and Propagation Department for 30 years. His research area and most of publications have centered within the field of design and development of microwave devices including ferrite components, matching networks, computational electrodynamics, and broadband antennas. In 1992, he was invited to work in the United States, and was involved in development and testing unique antenna for HAARP. In 1997, he joined Lockheed Martin Co. as a PMES and Fellow and retired in 2013. 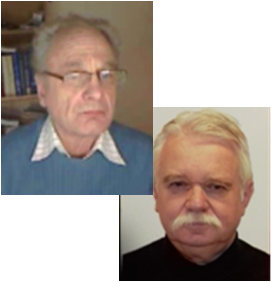 Andrzej Jeziorski received his MS at MIC, and Ph.D at Military University of Technology in Warsaw, Poland in 1977 and 1999, respectively. 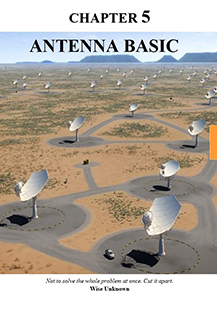 He has more than 35 years of experience in designing antennas and microwave devices. Currently, he is working in a field of antennas for GSM and WiFi modems as well as small car antennas in VHF and UHF bands. 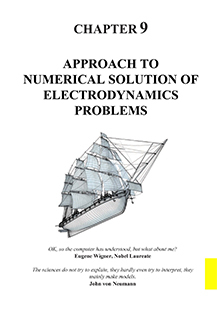 His most particular interest is practical issues related to the optimization of multi-antennas systems (e.g., MIMO systems) and computer-aided design of microwave devices and antennas.